Thicker hair might be one of the most hotly pursued hair goals of all time. There are always new products on the market, such as hair fillers, that can help but what do you do when you want a quicker, less costly solution? Even Jessica Alba, who is clearly blessed with a gorgeous head of brunette locks, wants more, as she revealed in a recent interview with Allure. When asked what she would change about her hair, if anything, she replied "more of it! ", which came as a surprise to us (because, you know, she's total #hairgoals). But there are ways to help fine or lacking lustre hair. If you’re the owner of thin, fine or particularly flat locks, you’re no doubt well-versed in the many tricks of the trade; the volume-boosting blow-dry hacks, the benefits of rough drying, and, of course, the power of volumising products. But, and this is crucial, are you using the right hair products? It really is a make or break in the volume-boosting game, and just like when dealing with skincare concerns, there are certain ingredients, textures and properties you need to be on the lookout for. The weight of your products is key; a heavy volumising product just won’t work, as your strands will be battling the simple effect of gravity all while carrying more downwards pull. Overly rich products are a key culprit in promoting flatness, so look for lightweight formulations that include ingredients such as phytantriol, an alcohol that enhances moisture retention and the absorption of nutrients, plus panthenol and glycerin. Both of these are humectants, which means their primary function is to attract and retain moisture, thereby swelling the size of individual strands. It’s also a good idea to check for nutrients such as proteins or amino acids, vitamin C, biotin, vitamin B12, zinc and omegas (essential fatty acids), which will all work to nourish and plump your hair from within. Ready to find your new volume-boosting line-up? 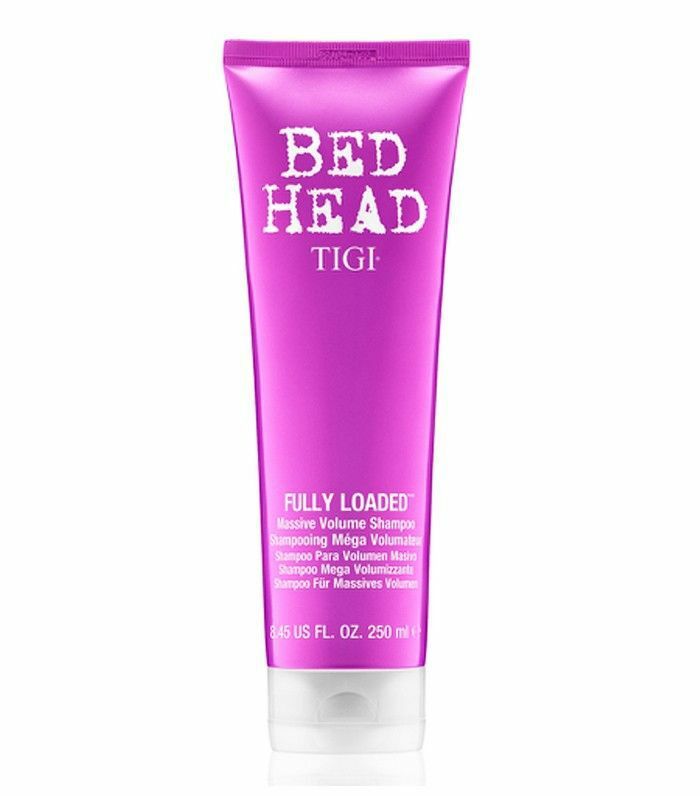 Scroll through our round-up of the best products for thicker hair. If it’s lift and grip at the roots you need, this will work wonders. 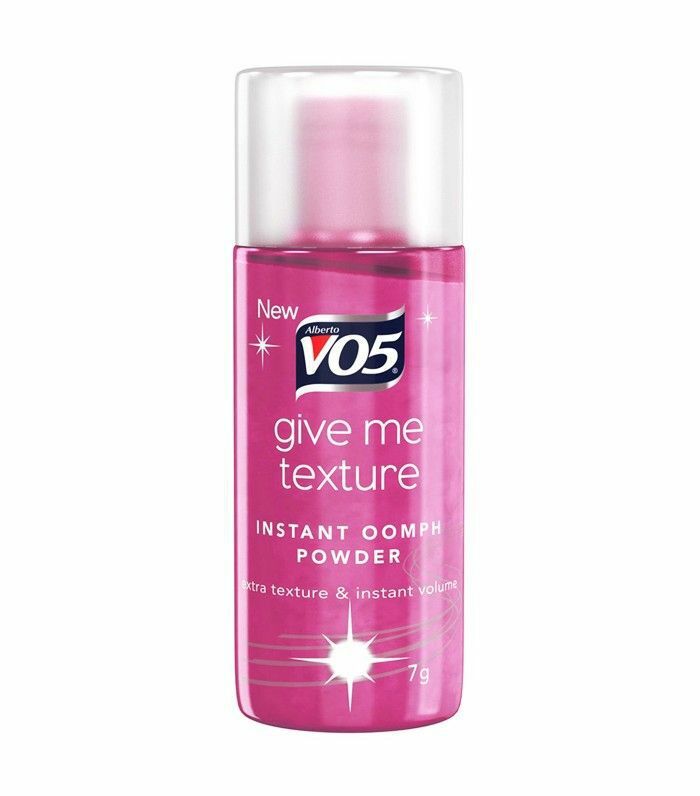 Sprinkle it on and work through with your fingertips for immediate va-va-voom. 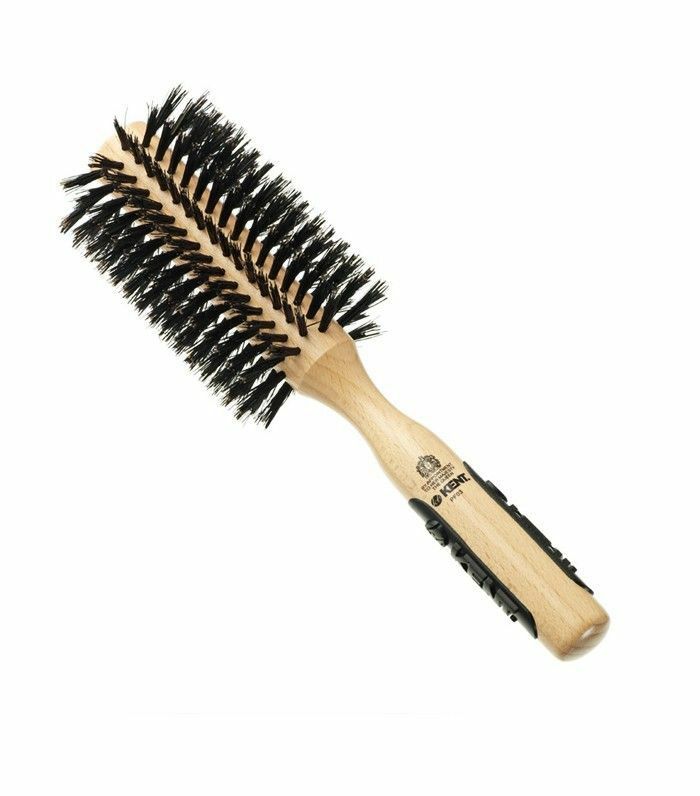 Metallic combs and brushes can be too harsh on flat hair, so opt for something more gentle, like this pure bristle and beechwood round brush, that’ll boost volume and shine. 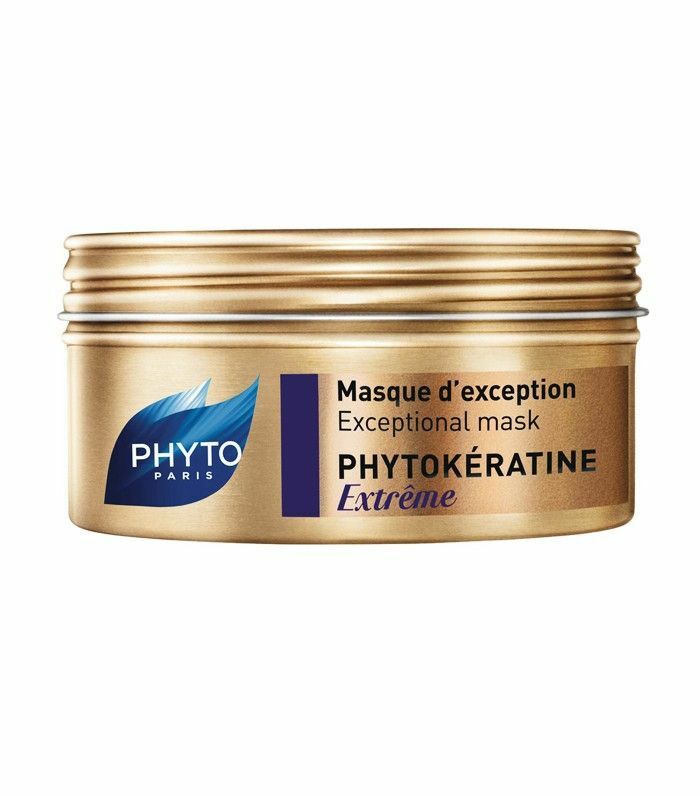 Packed with omega-6 and natural hair protein keratin (which contains 18 amino acids needed for strong, healthy hair), this mask is a great weekly treatment to reinforce your hair fibres for added bounce. 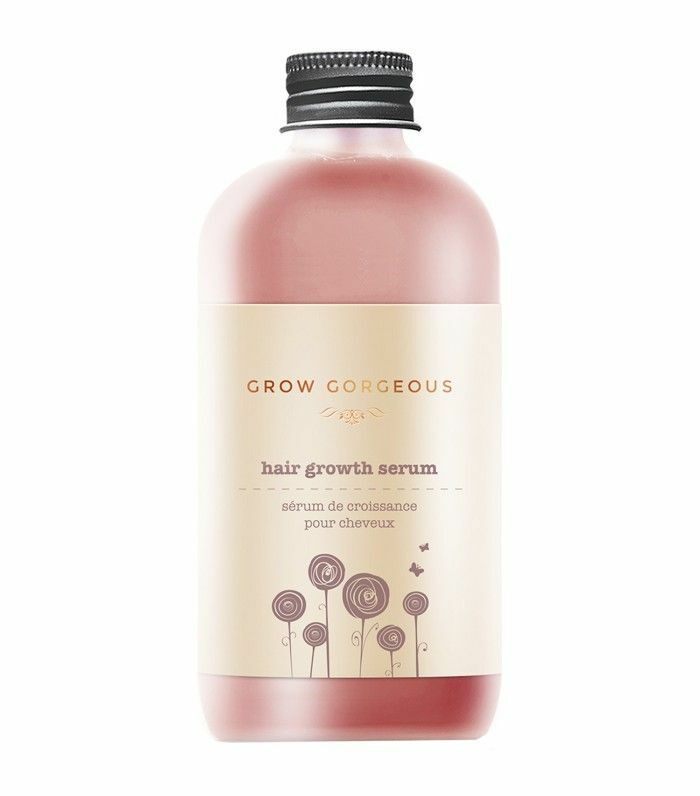 Formulated to improve hair density, this concentrate harnesses the power of hyaluronic acid to moisturise the scalp—priming for better hair growth—and has plant extracts to boost thickness. The powder pump dispenser of this clever dry shampoo makes it easy to get a light application, which won’t weigh your hair down, for instant volume that won’t leave your hair sticky. 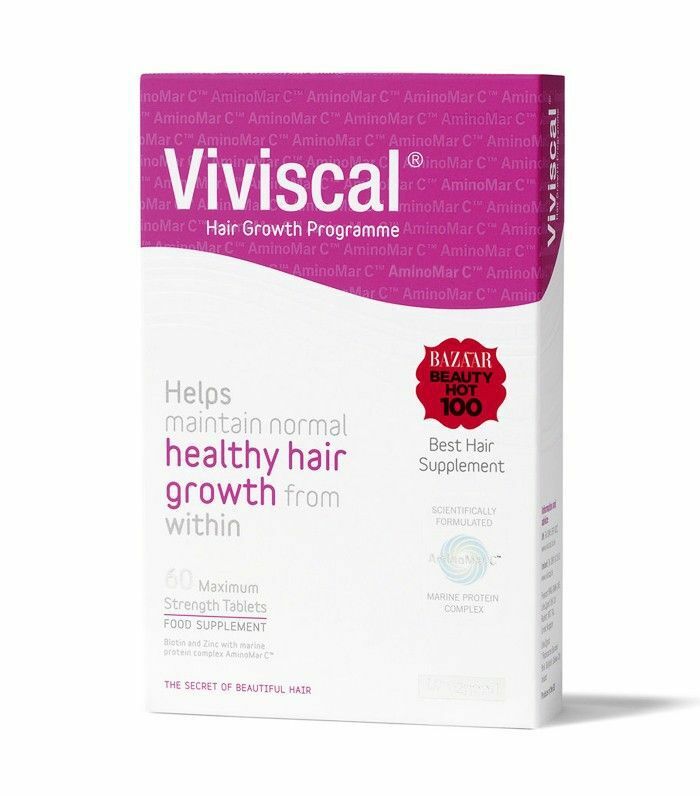 This supplement is packed with nutrients including proteins, zinc, iron and vitamin B to help stimulate healthy hair growth, combatting the thinning or hair-loss effects that can come with stress, poor nutrition, overstyling, hereditary factors, post-pregnancy or menopause. 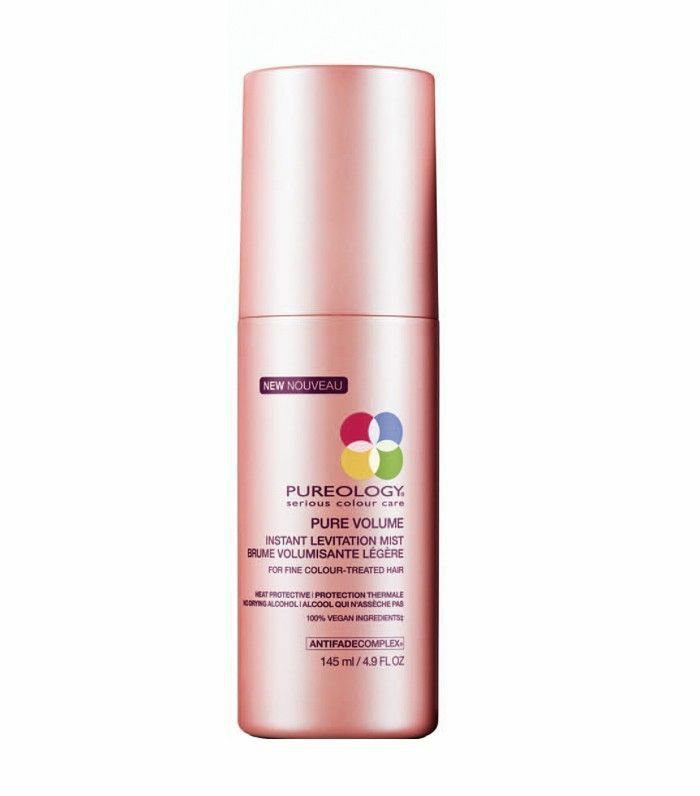 Combining amino acids with hydrating hyaluronic acid, this mousse plumps hydration back into the hair while giving you some extra lift and bounce. 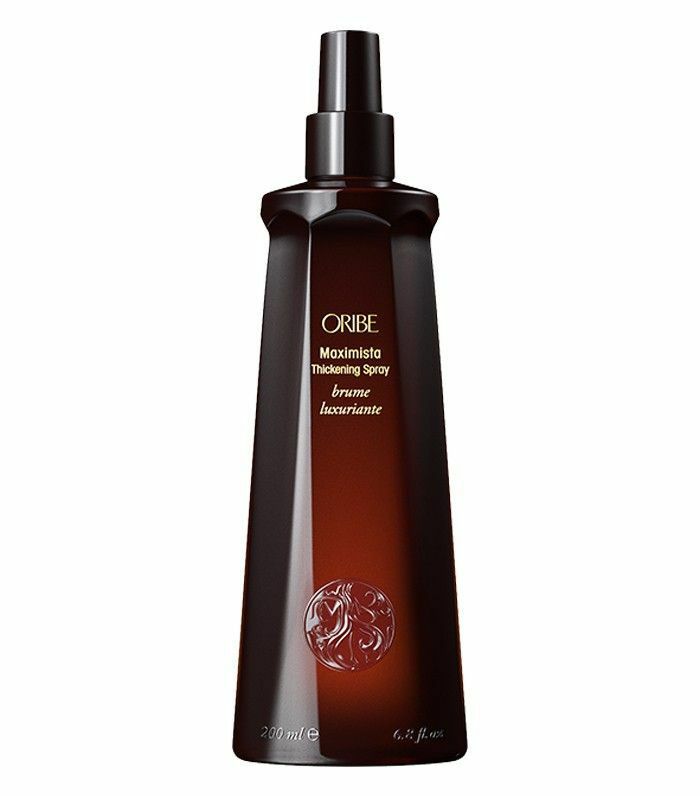 Combining wheat proteins with scalp stimulating eucalyptus, this super-light mist offers heat protection while lifting from the roots for all-over fullness. Something of a cult favorite, this innovative cream uses a hair-thickening molecule called Poly Beta Amino Ester-1 to increase thickness without the crunchiness of traditional formulations. Combining keratin amino acids with watermelon, lychee, edelweiss flower extract and copolymers—molecules that link together to build volume and fullness—this spray nourishes while it builds. 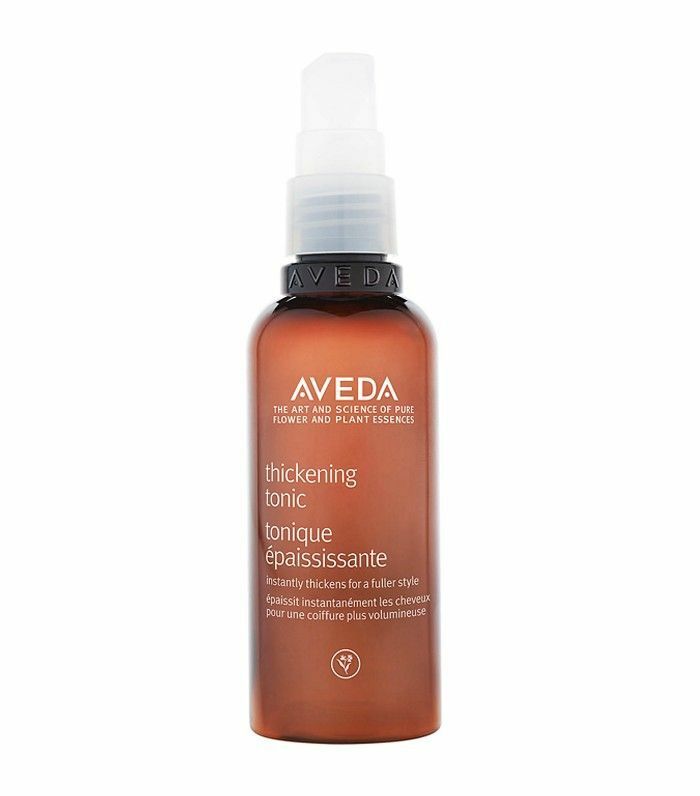 Super light, this tonic spray coats hair in plumping agents including sodium magnesium silicate, wheat proteins and brazil nut proteins, which all work to boost the diameter of individual strands for all-over fullness. 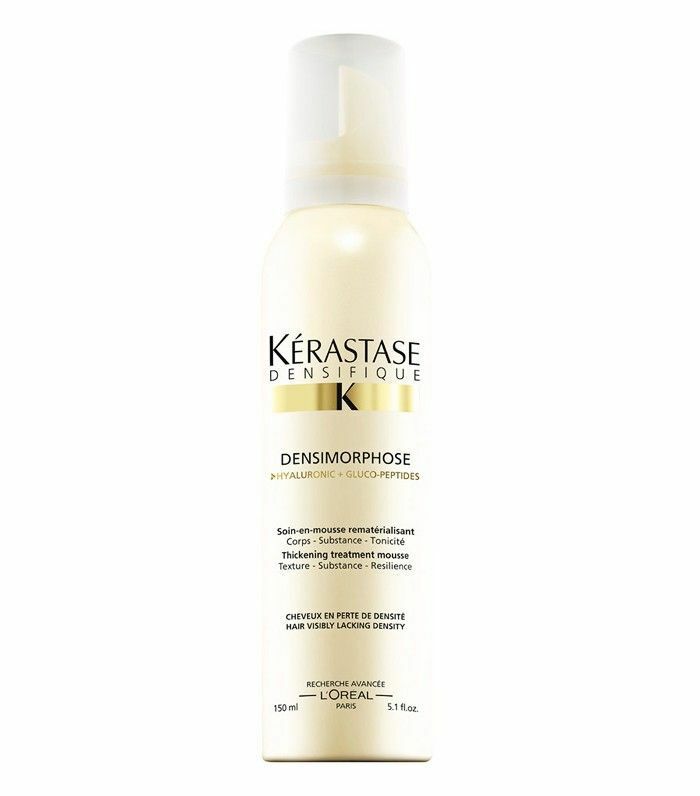 In a break from traditional shampoos, this foam-cleansing formula is designed to be incredibly light on the hair, using body-building copolymers to lay the foundations for a bouncy blow-dry. 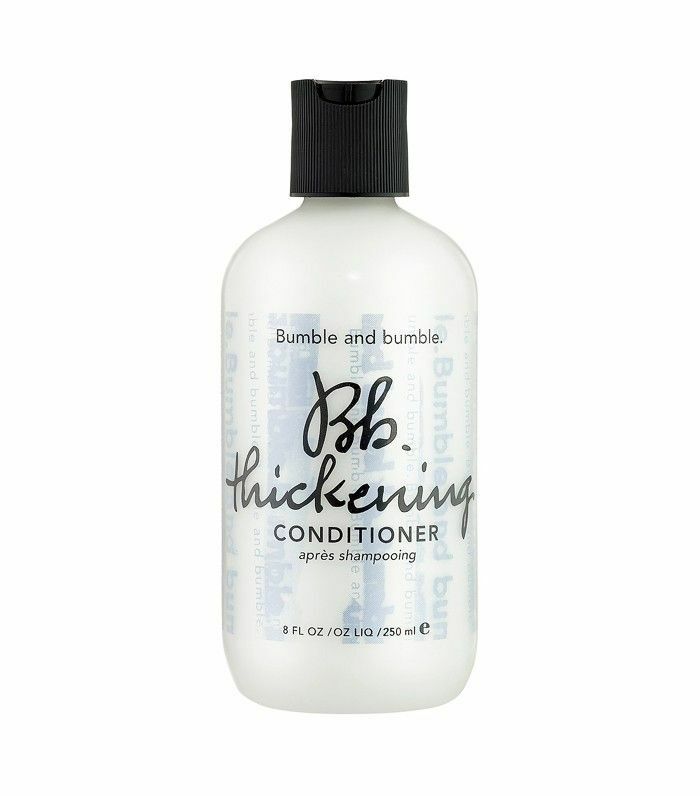 Team it with the Fully Loaded conditioner for best results. A lightweight conditioner to nourish your locks and restore shine, this formula also helps build more body, thanks to soy proteins and wheat proteins, which boost fullness, plus thickening polymer hydroxyethylcellulose to really plump up the volume. Already obsessed with any of these? Let us know in the comments bow below.